Matt is sure if Piper sees him, she'll remember everything. He's in love and determined to be with her, but will the love they shared be enough to overcome her memory loss, her physical difficulties, and her protective family? If you could sum up The Cabin in three words, what would they be? I didn't answer the above questions because I don't want to give anything away. This book is really good from beginning to the end. 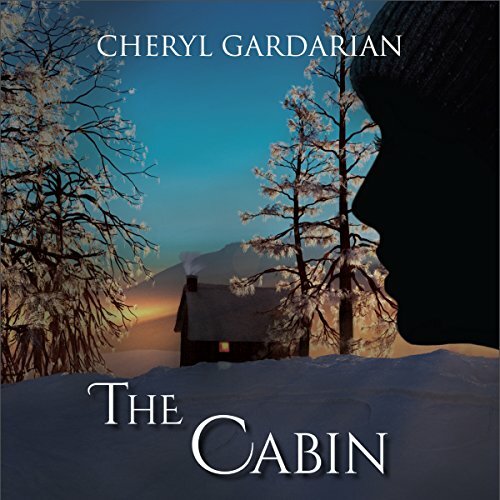 Cheryl Gardarian has proven to be a great author. Her book are great and I look forward to reading the next one. What did you love best about The Cabin? parental descriptions of holding on to their only child. The story flowed well and I enjoyed the mountain setting. This was a wonderful story and enjoyable to listen.